Congress General Secretary Rahul Gandhi has reacted sharply to former Supreme Court judge V R Krishna Iyer's letter accusing him of being "silent" on corruption, saying he is working to improve a "rotten system" instead of just complaining and has no intention of being glorified as a hero. "I work because I believe in working to improve a system that is rotten and not to be glorified," he said in response to a strongly worded letter from Iyer. As far as becoming a hero is concerned, unfortunately, that is of absolutely no interest to me," he added. Referring to the agitation by social activist Anna Hazare on the Lokpal Bill, 95-year-old Iyer in his April 9 letter had said, "You (Gandhi) will become the hero if you take up the great challenge of transformation of India into an egalitarian society, a Gandhian India, a Nehruvian India, not nuclear India. "Why should the Hazare phenomenon occur at all? Only because of so many evils and no actions from Delhi," he said on the anti-corruption campaign following Hazare's fast unto death. The Congress leader told Iyer that like most right-thinking Indians, he feels exactly the same way "as you do". "I spend a lot of waking hours thinking and working to improve what I see as a rotten system. The difference is that I cannot get away simply with writing letters and complaining as you can. I am faced with the reality of changing things which requires much more than periodic release of emotion." 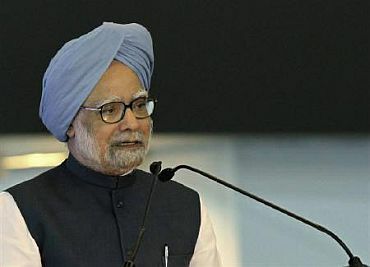 Iyer in his letter also strongly criticised Prime Minister Dr Manmohan Singh, saying he is "known for inaction". Gandhi's reply is silent on this reference. "Corruption is rampant. If you are sensitive about people you must attack the big corrupt persons in power. Why are you silent," Iyer asked Gandhi. The former judge said, "You (Gandhi) are a young man and can rise to be a great nationalist, not by ambitiously aspiring to be prime minister because you are of the Nehru family. That would be anti-democratic and oligarchic". 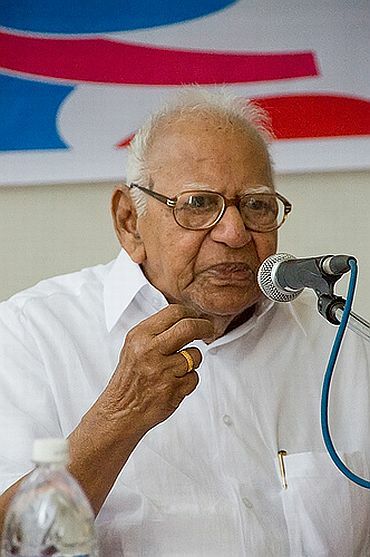 Iyer said he respects Gandhi as he was the grandson of Nehru and had a word of advice. "Read his autobiography. Then you will realise what is socialism, patriotism and imprisonment in the struggle against British colonialism." Gandhi reacted saying he had read Nehru's autobiography and would do so again as suggested. "You have not gone to jail or been detained for a day for fighting socialist, secular causes in a country of communalism. Feroze Gandhi was great in his own right. So was your grandmother, the great Indira," Iyer said in his letter, a copy of which was made available to PTI. Iyer, in his reply to Gandhi on Sunday, said, "Forgive me if I have been bitter in my letter to you. I am too old and critical of parties like the Communist Party of India-Marxist and Congress for governmental delinquencies." 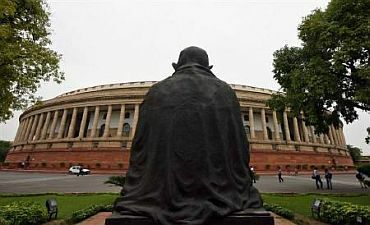 "When a former Chief Justice of India is freely accused of 'delinquent misconduct', there is no action and no response from the prime minister," Iyer said. "You can call the rule as a rotten government. A just assessment," the former judge said and called for a 'grand jury' of the highest authority with power to take on corruption of every public authority. "Parliament is wasting time and people's money. The executive multiplies its income by universal corruption and bribery. The judicature, a sacred instrument with great powers to punish corruption, is itself corrupt. Not a single corrupt judge has been caught or punished," Iyer said. 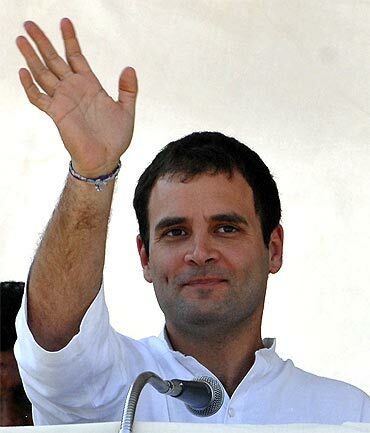 Rahul, the next PM? On what basis?